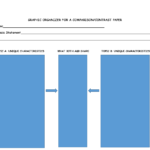 Lesson 2.4: Graphic Organizers and Study Cards – How to Learn Like a Pro! This lesson focuses on flash cards for studying any subject, and graphic organizers for various kinds of essays. 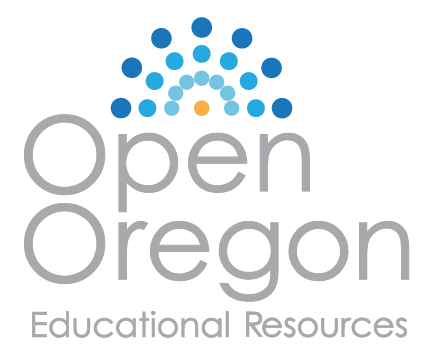 We covered how to organize a notebook in the first lesson, Optional Assignments, # 3, which is another essential organizational tool. First, let’s take a look at study, or flash, cards. 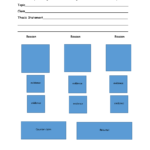 For the first activity, you will need a set of either 3×5 or 4×6 cards, colored, lined, or plain. Colored pencils or markers might also help you create more effective study cards. Read the article How to Make Flash Cards. 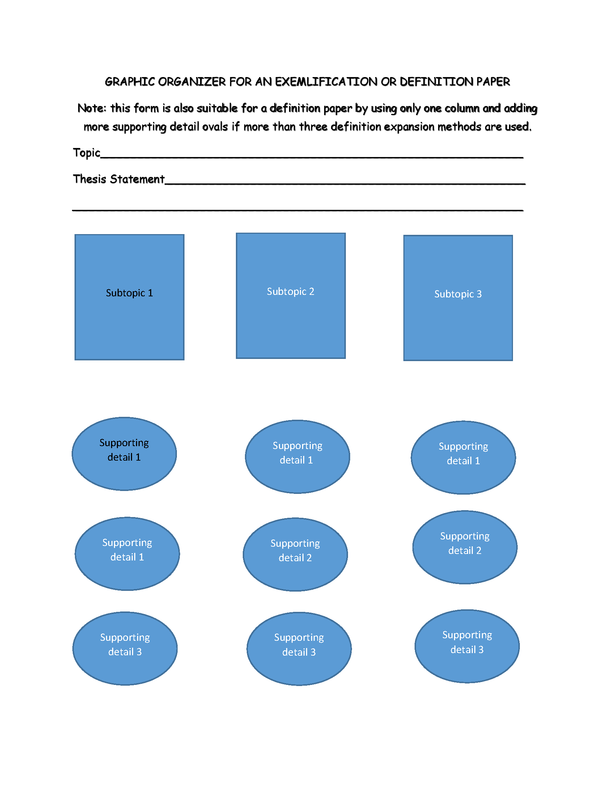 Create a flash card for the 5 methods suggested. On one side, put the sub-heading (e.g., “Preparing to Make Flash Cards”), and on the other, condense the advice to bullet points or numbered points. Copy your cards onto online “cards” according to the instructions in method 3 or method 4. 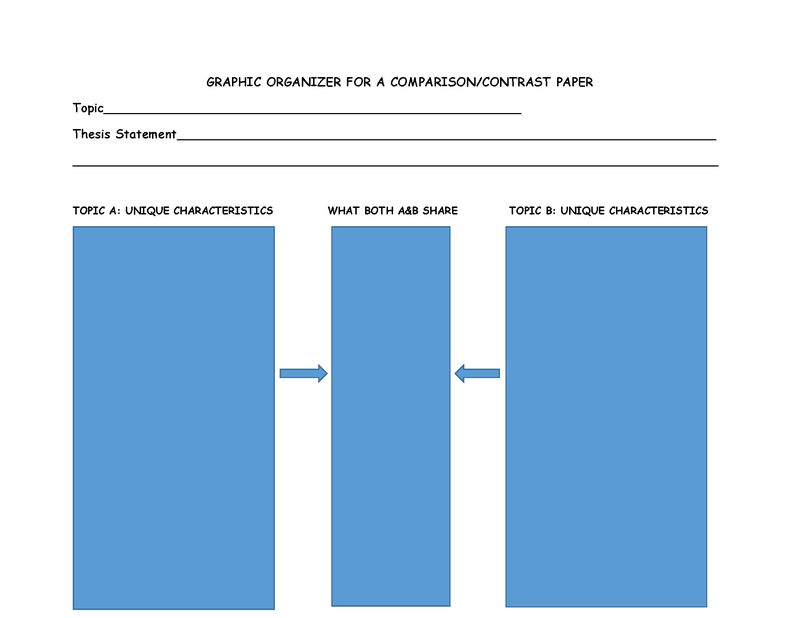 Fill in a graphic organizer for a short paper for each topic, below. You do NOT need to write the papers. The topics and thesis statements are given for you. 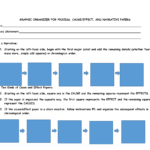 Download the matching graphic organizer, linked above, or create one like it, to go with each topic. Note: each topic goes with a different style of organizer. The first one is done as an example. 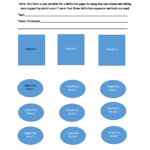 Topic: Examples of 3 of the study card methods. 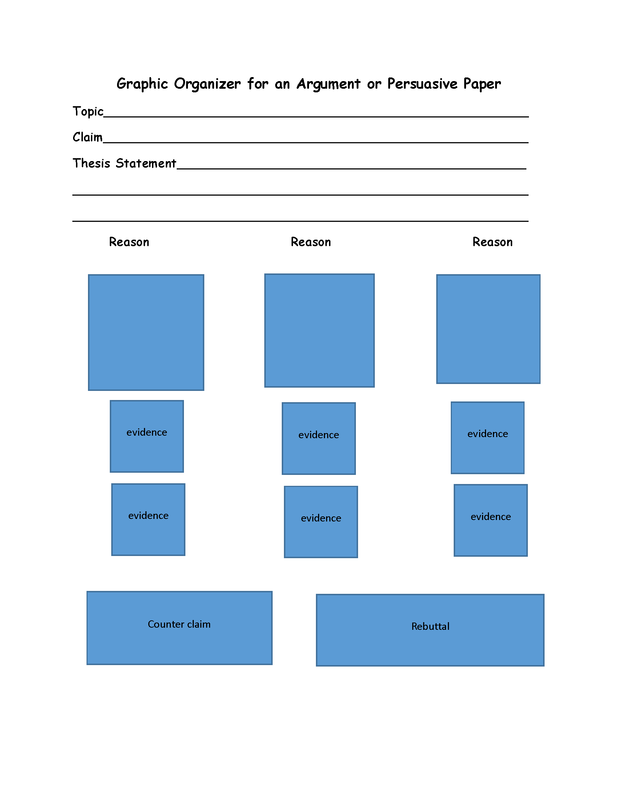 Thesis statement: There are several ways to create and use your study cards. 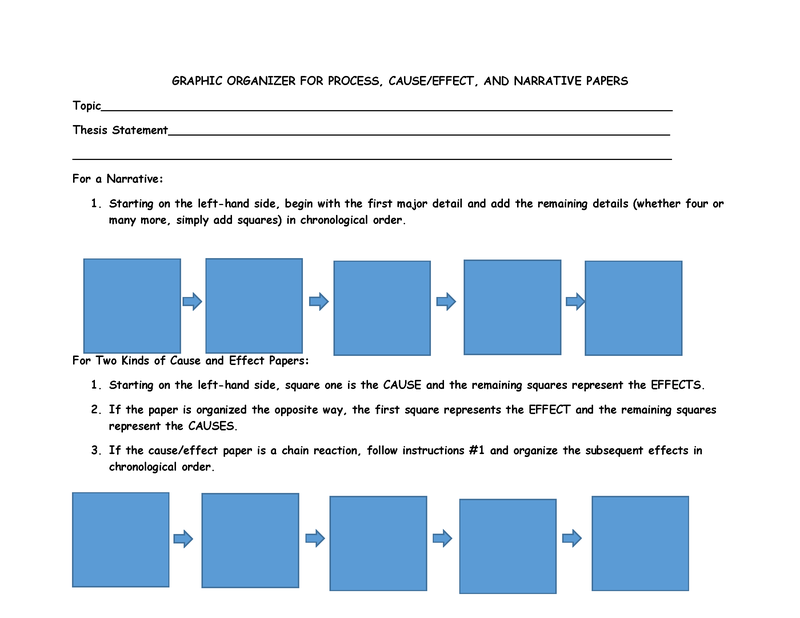 ANSWER: for this paper, you would fill in an organizer for exemplification papers. Topic: Why I prefer using study cards to prepare for tests. Thesis statement: Although some people don’t like them, I have found that study cards are very effective when studying for tests. Topic: Story of why I decided to use study cards to prepare for tests. Thesis statement: Although I was resisting the use of study cards, I finally learned why this is one of the most effective ways for me to do better on tests. In other words, your finished products will be filled-in graphic organizers of the appropriate kind for each of the topics.